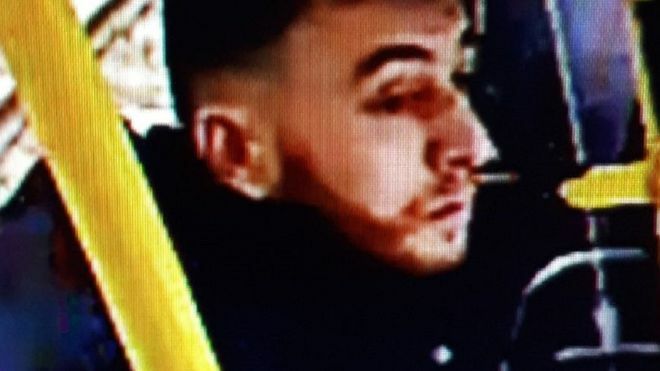 Police are hunting for a gunman in the Dutch city of Utrecht following a shooting on a tram in which three people were killed, BBC reported. Another witness told Dutch public broadcaster NOS that he had helped an injured woman after the tram came to a stop. Meanwhile, the threat level has been temporarily raised to its highest point in the province of Utrecht and extended until 21:00 GMT. A man opened fire on a tram in the city centre at around 10.45 local time on Monday morning, witnesses say. Local media report that counter-terrorism police are at the scene. 'Shooting incident... Several injured people reported. Assistance started,' the Utrecht police Twitter account said.